24 hours a day, we’re here anytime you need us! Free estimates on all plumbing and heating jobs! Jackson Plumbing & Heating works with plumbing, heating and service contracts for oil and natural gas, we are on call for our customers 24 hours a day for any emergency service. Small repairs to new construction, residential or commercial, our licensed plumbing professionals are on call 24/7. 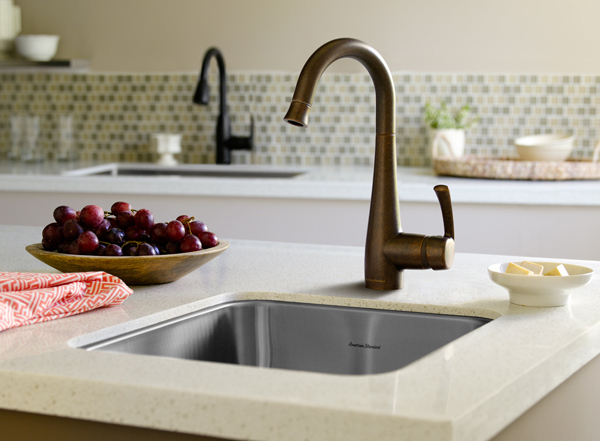 From a leaky faucet to plumbing a new home, we’ll get the job done right, on time and on budget! When the temps drop, we’re on call day and night to keep your home or business warm. Annual cleanings to complete heating system installations, our technicians are certified to work on all brands of oil, propane and natural gas furnaces. Making the switch to natural gas is actually quite simple! 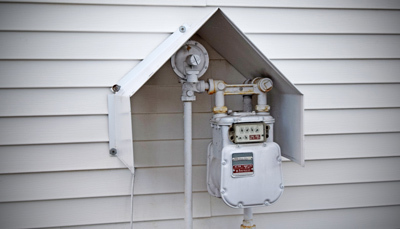 If you’re on a gas line, let us give you an estimate on a new system or the conversion of your existing boiler or fireplace. 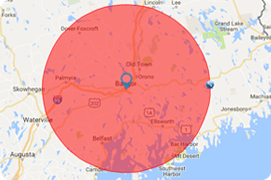 We’re an Efficiency Maine dealer and will let you know about incentives for converting! Heat pump technology is hot today…and cool! 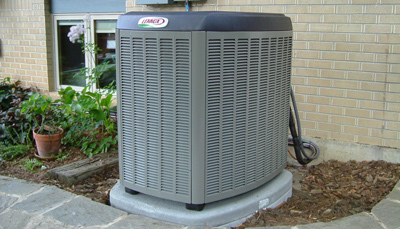 Our technicians are certified to install and service all brands of heat pumps. 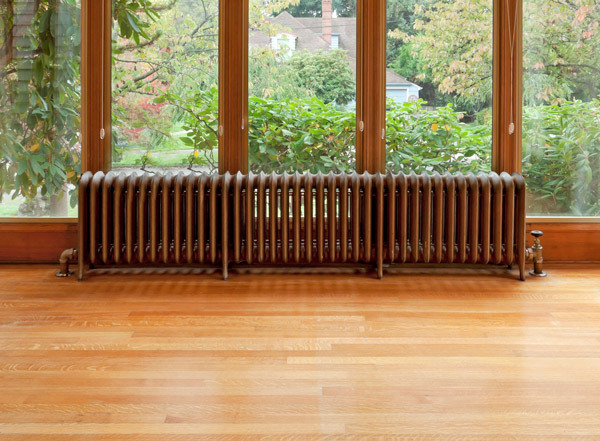 Find out the best options for this cost-efficient method of heating and cooling in your home or business. From central air systems to smaller, individual units, when you need some cooling action…call Jackson! Our technicians are certified in refrigeration and service all brands of air conditioning units. 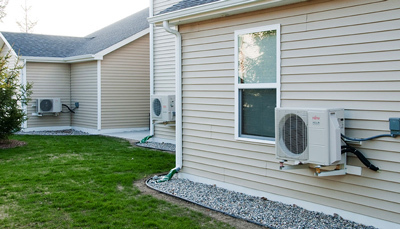 We also install and service mini splits or heat pumps, a cost-efficient option for cooling and heating. When you’re looking for plumbing or heating professional, you have many choices. At Jackson Plumbing & Heating, we take great pride in offering you the best customer service possible, down-to-earth advice, competitive prices, and a guarantee to stand behind our work and give you 100% satisfaction. Our technicians are licensed and certified and receive the latest training. And our owner himself is on the job every day! When you need action in the Greater Bangor area, 24 hours a day, call Jackson!